We’re in love with Simply Today Lifes latest kitchen update! 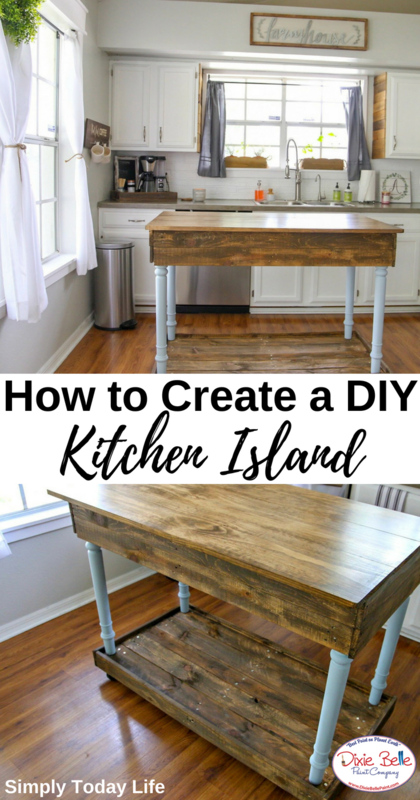 She created a DIY kitchen island from a desk for her farmhouse style kitchen. 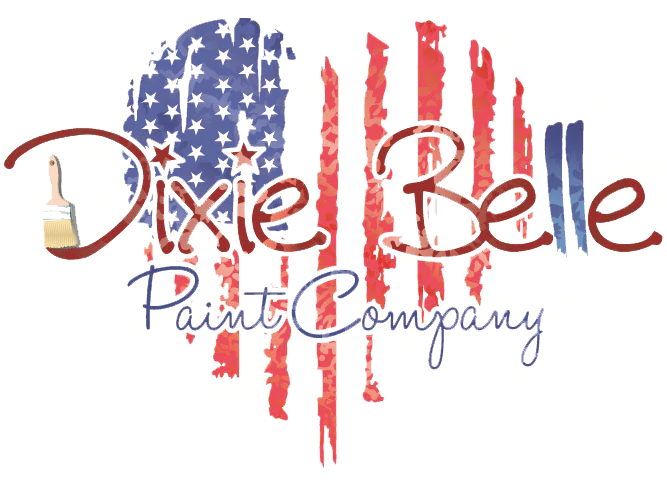 Dixie Belle Paint in Savannah Mist was used on the legs and No Pain Gel Stain in Walnut was used on the wood. 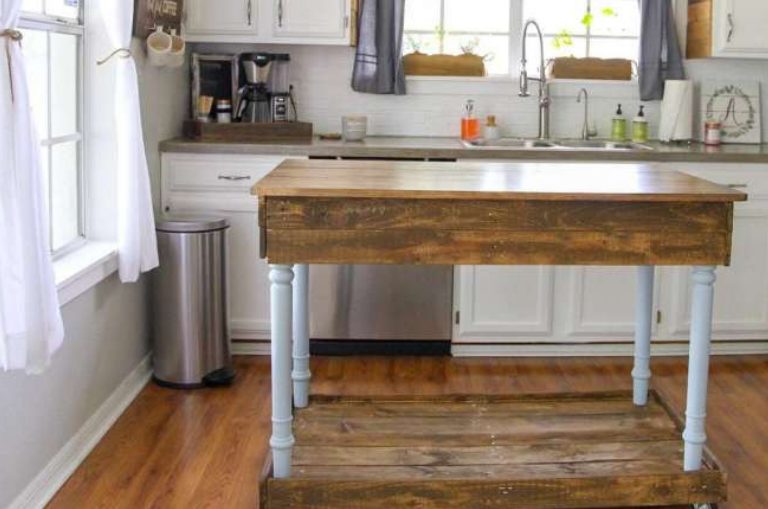 “I sat down and came up with the easiest way to convert this desk into my kitchen island. Once I knew what I wanted to do with the desk and how I wanted it to look, it was up to the hubby to make it happen. Of course, he came up with something fancier than I had thought of still staying on budget. As much as I love getting my hands dirty, he loves to build things so it was all on him. Almost immediately he began working on my farmhouse kitchen island. To get the full tutorial, click here! Victoria is the writer, storyteller, and social media influencer behind Simply Today Life. She lives in sunny Florida with her husband, two beautiful little girls, and their Yorkshire Terrier. She puts her heart and soul into everything she writes about and has a passion for travel and family life.